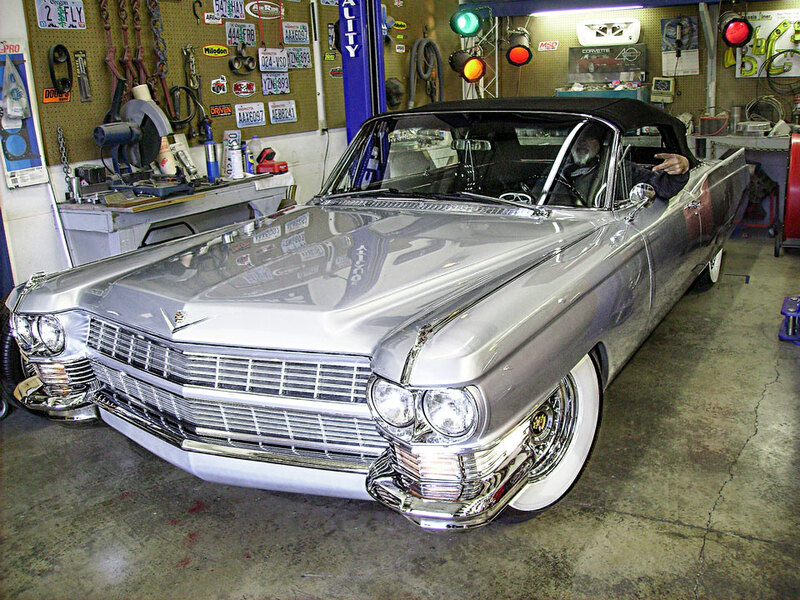 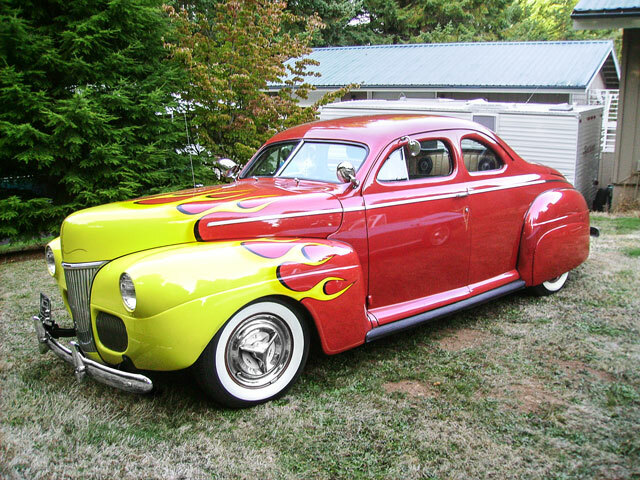 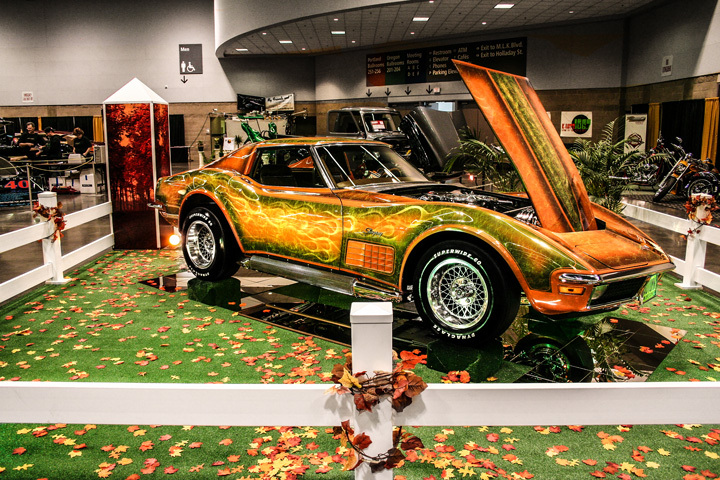 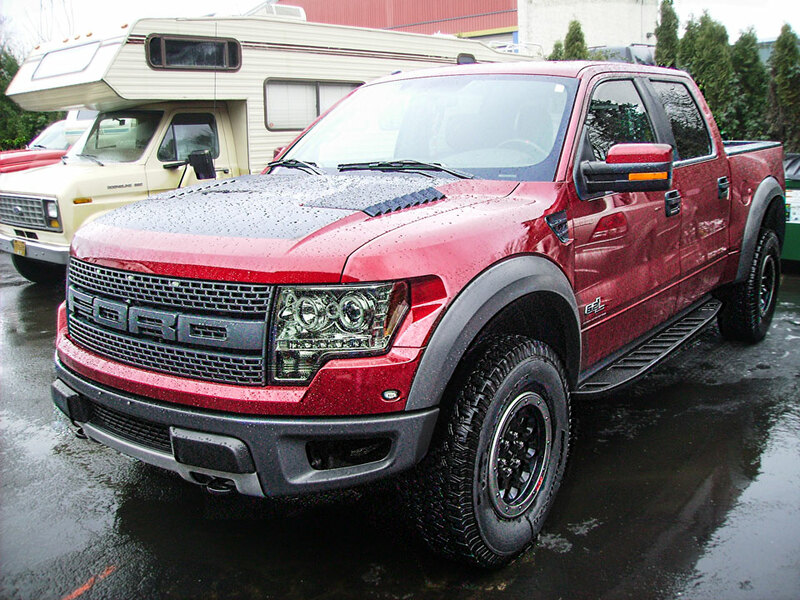 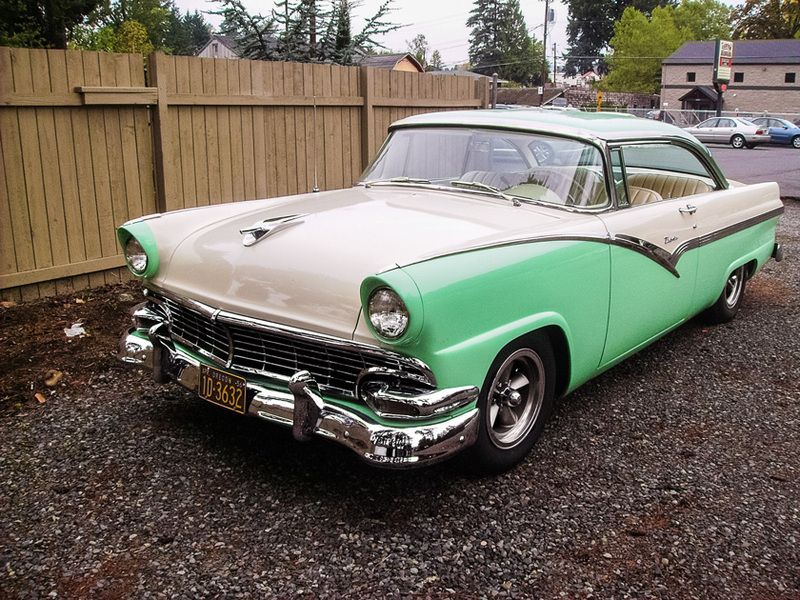 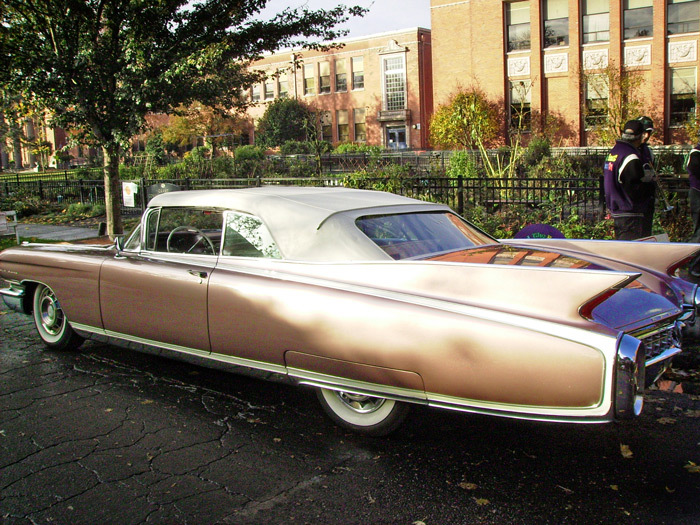 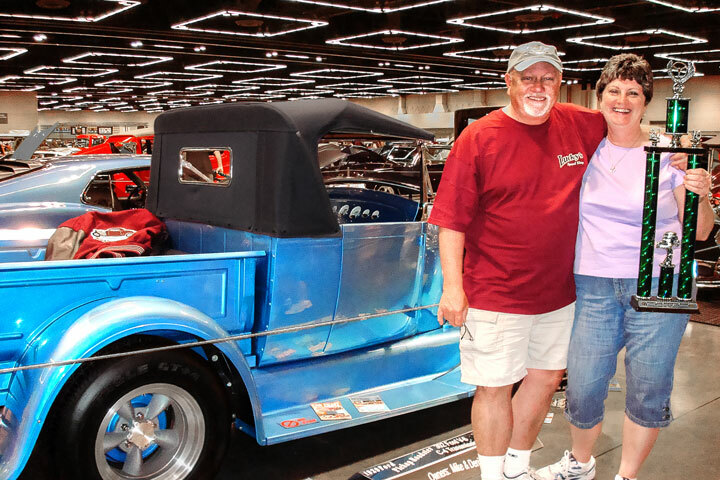 All of these flamed-out, scalloped and super tricked out rides have one big thing in common—they’re all getting heated up with excitement to attend the upcoming 2016 Portland Roadster Show. 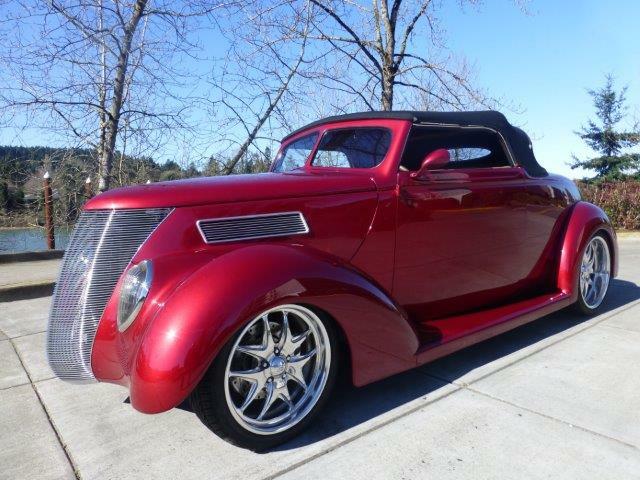 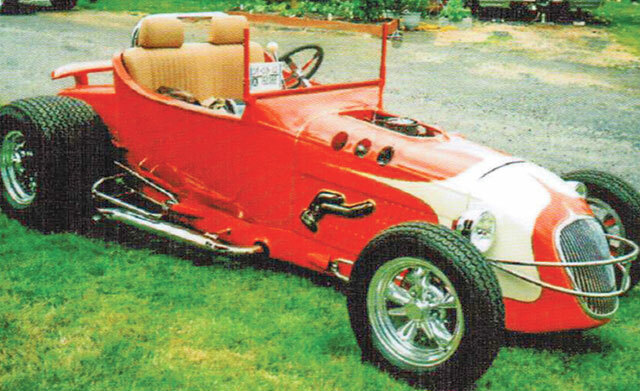 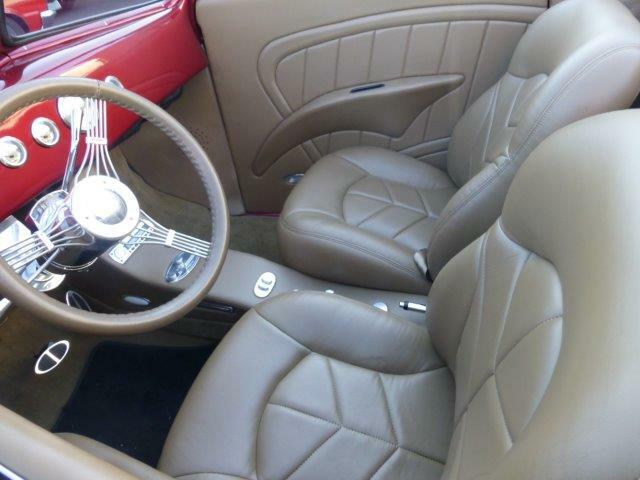 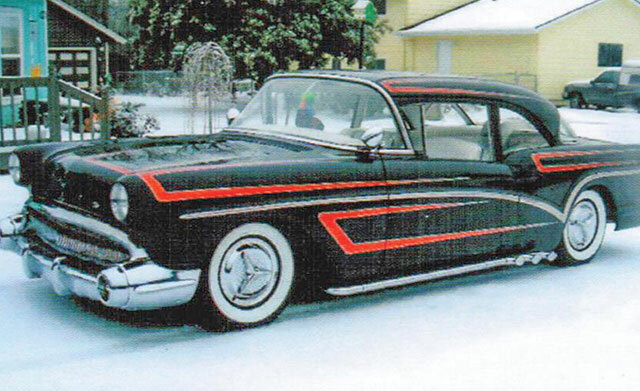 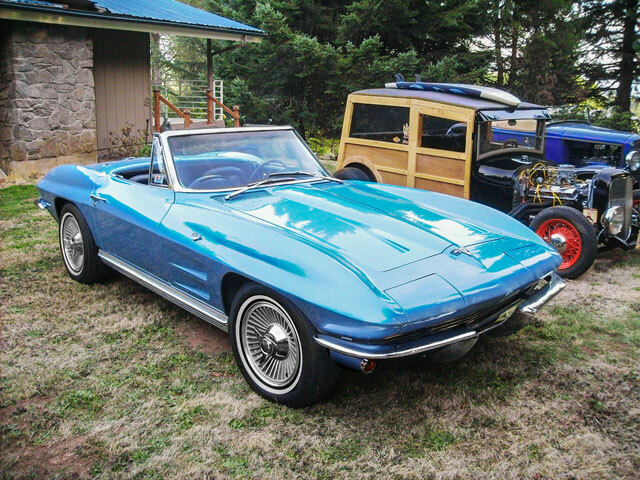 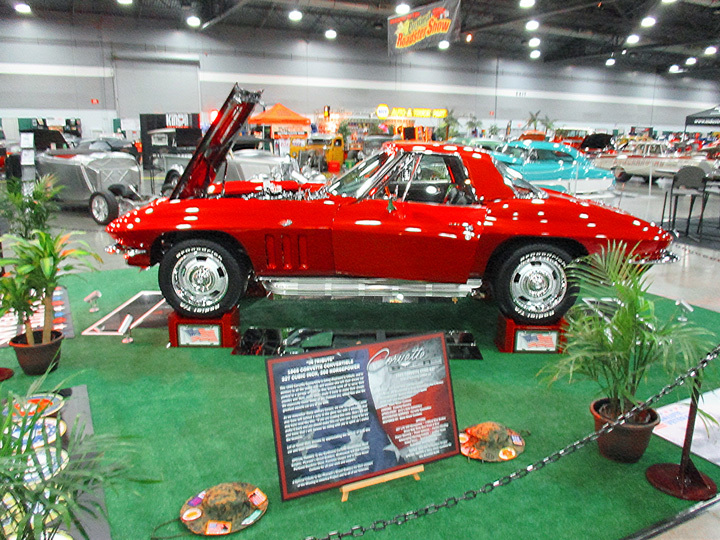 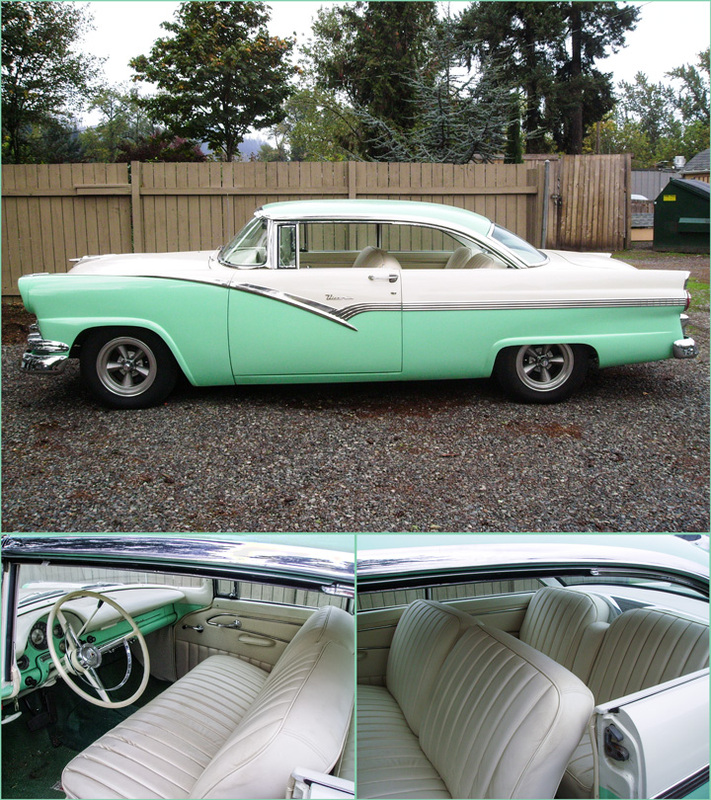 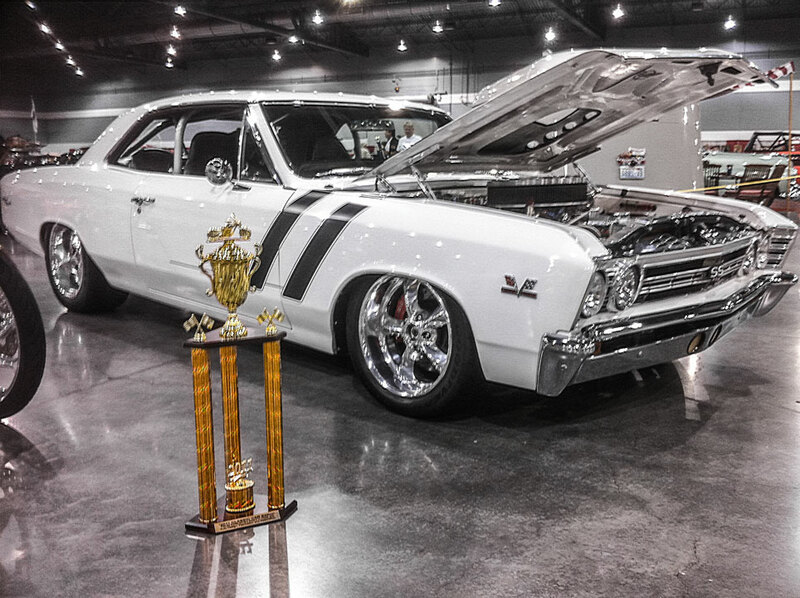 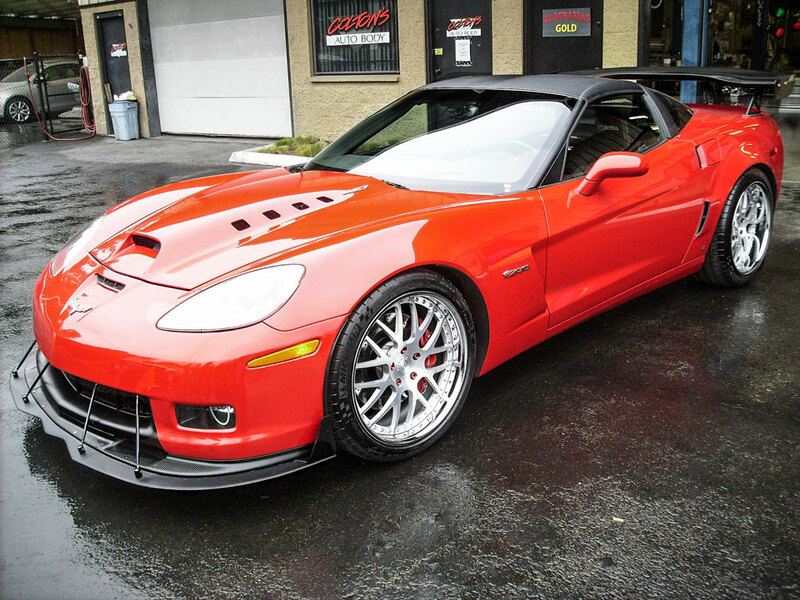 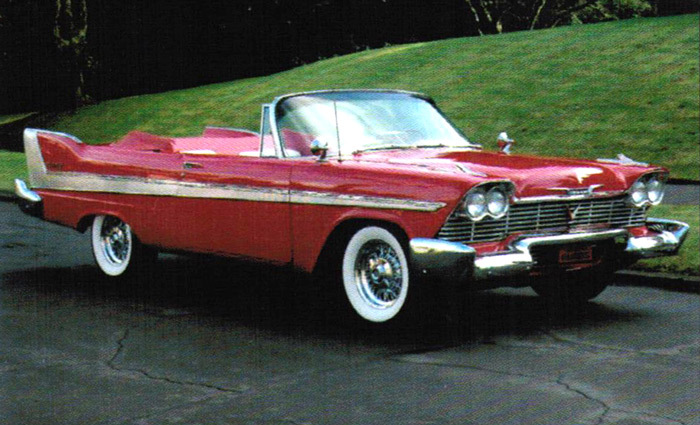 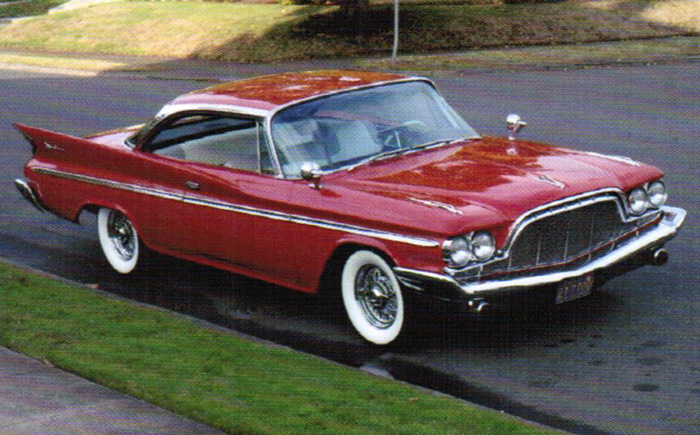 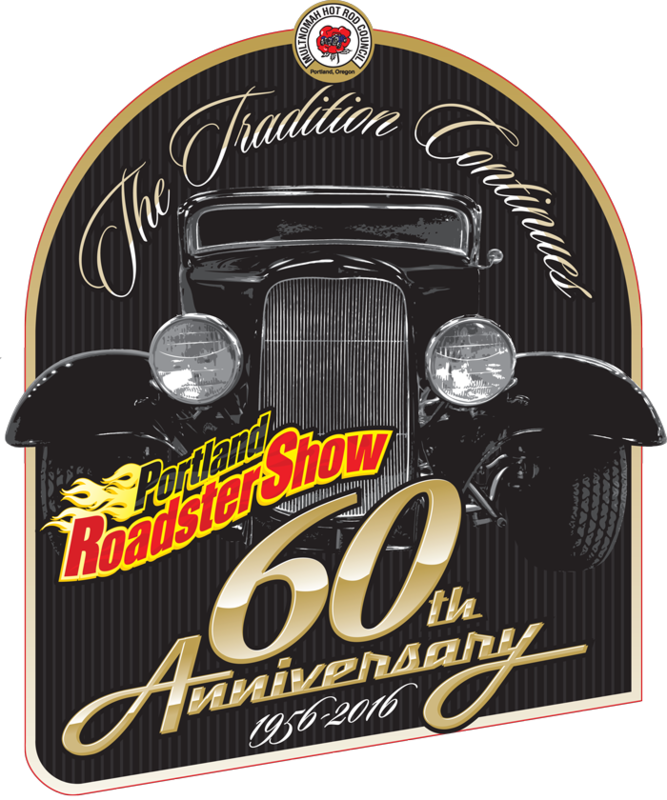 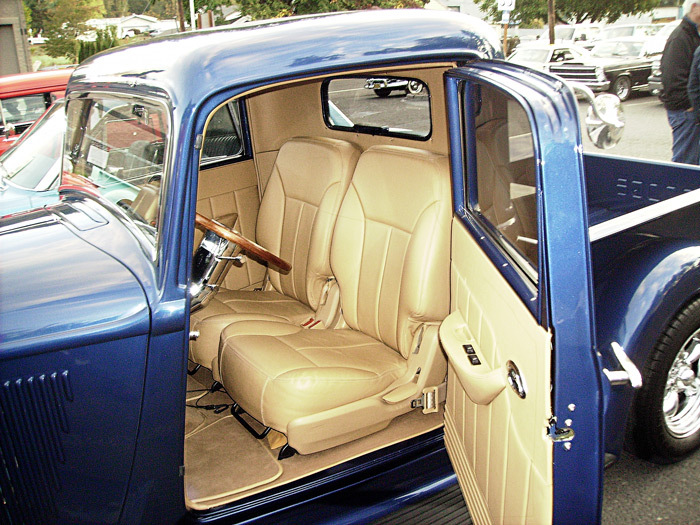 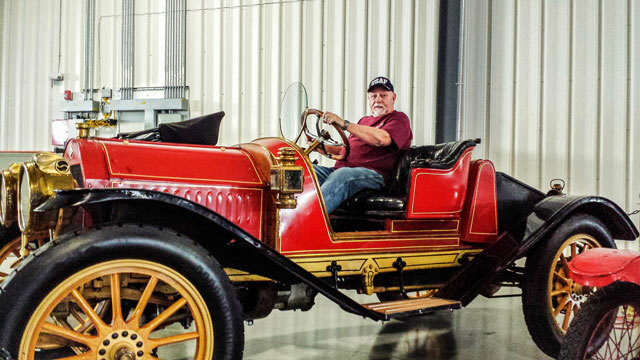 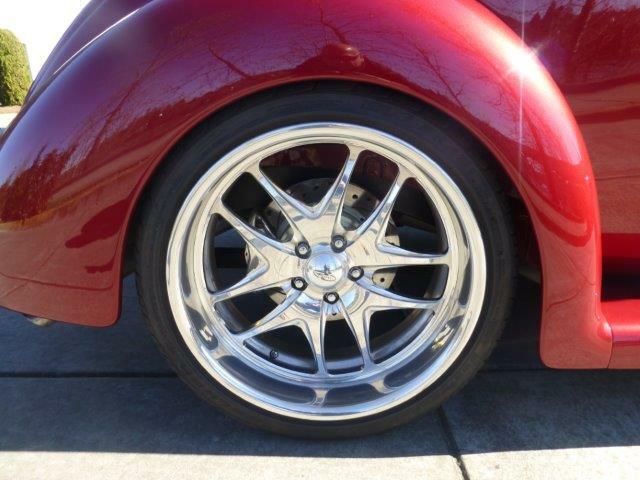 The tradition does truly continue with the 60th anniversary of the Portland Roadster Show scheduled for March 18-20 at the Portland Expo Center. 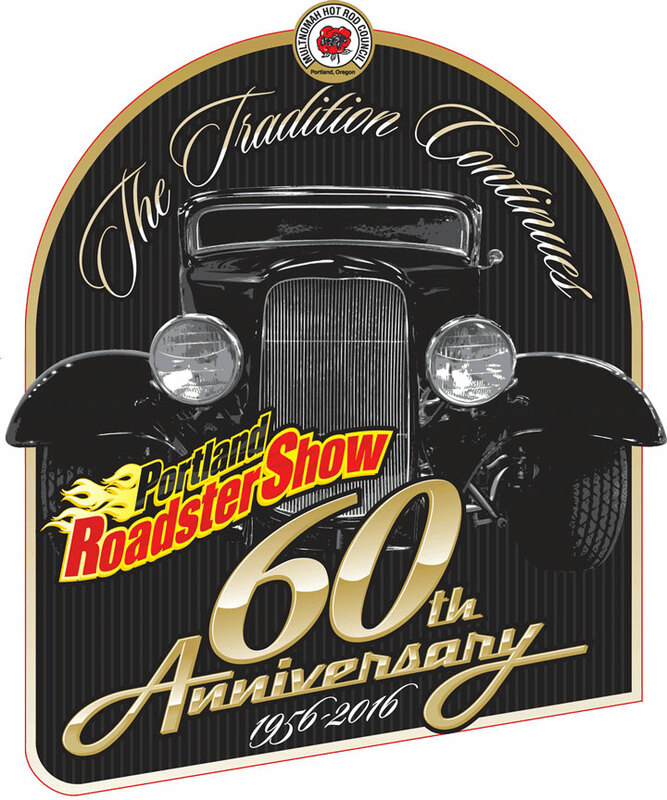 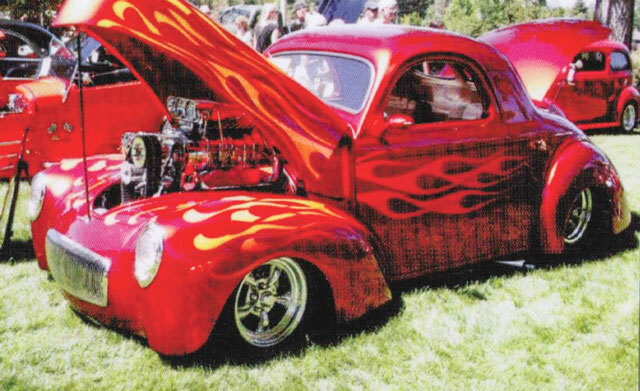 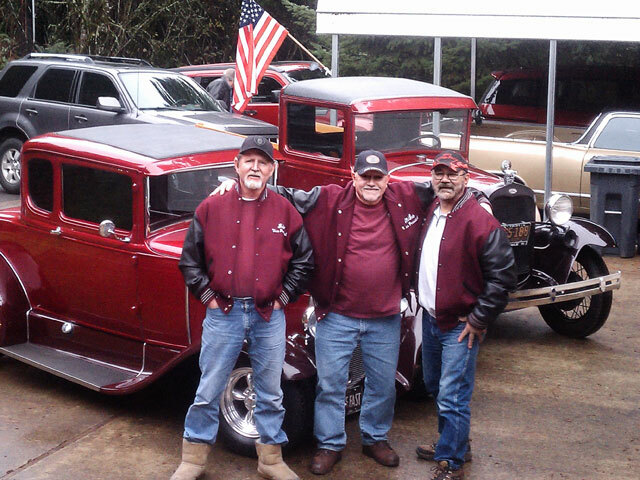 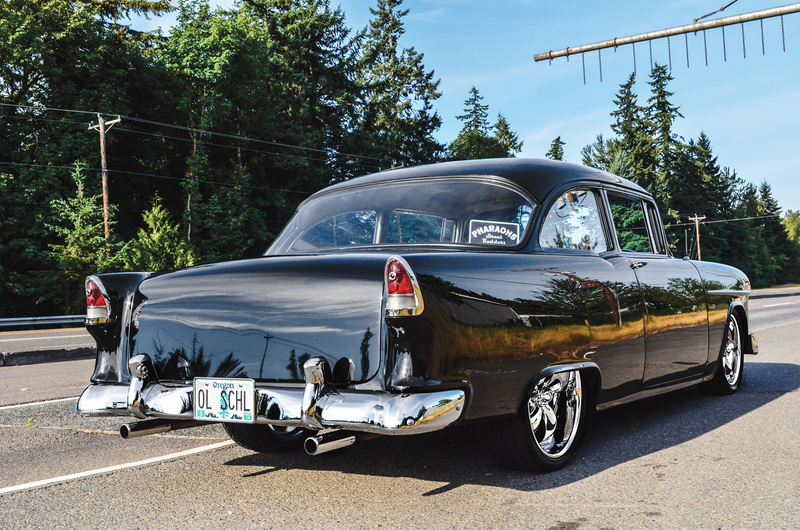 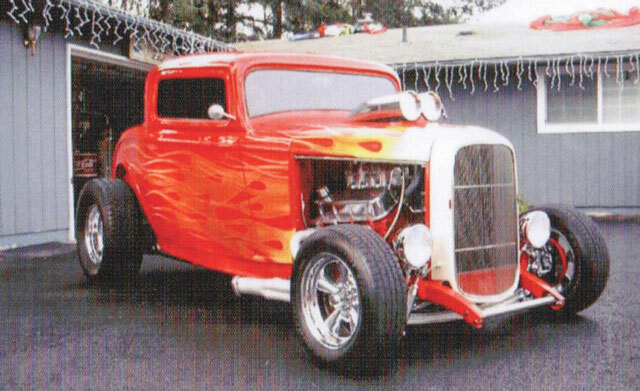 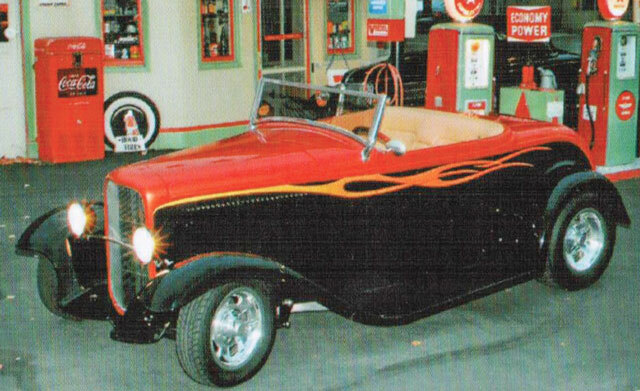 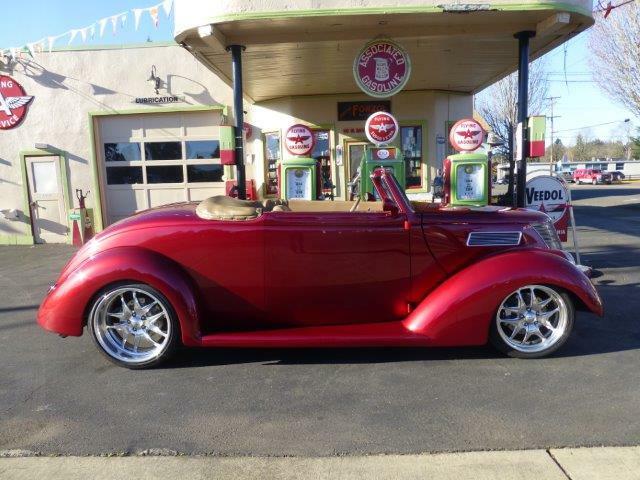 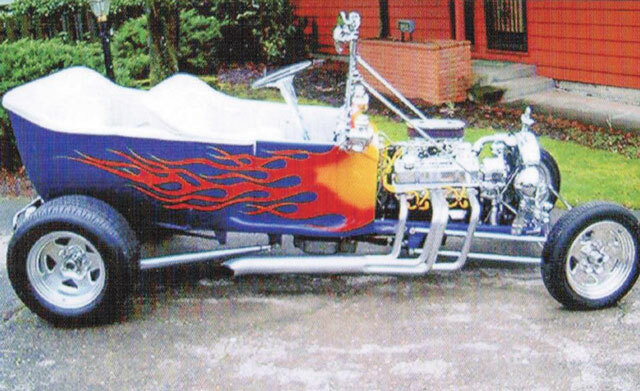 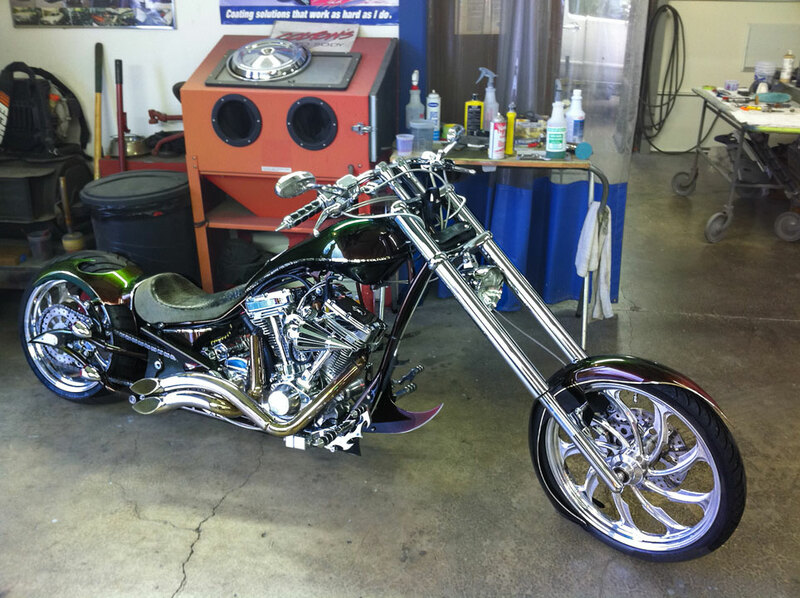 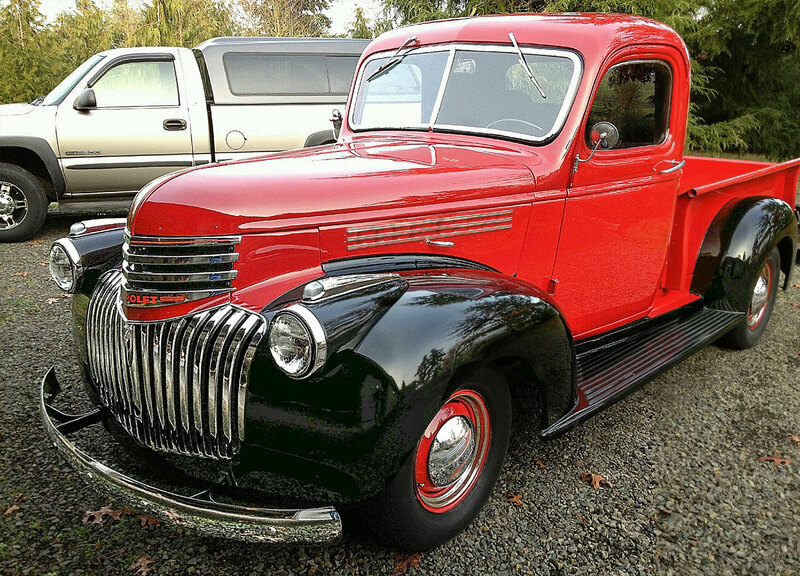 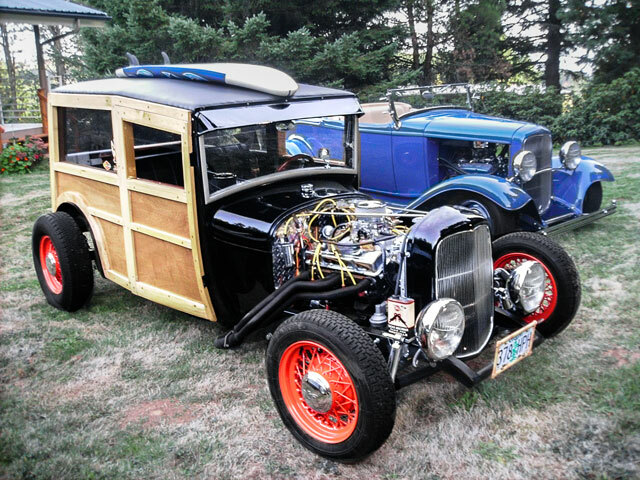 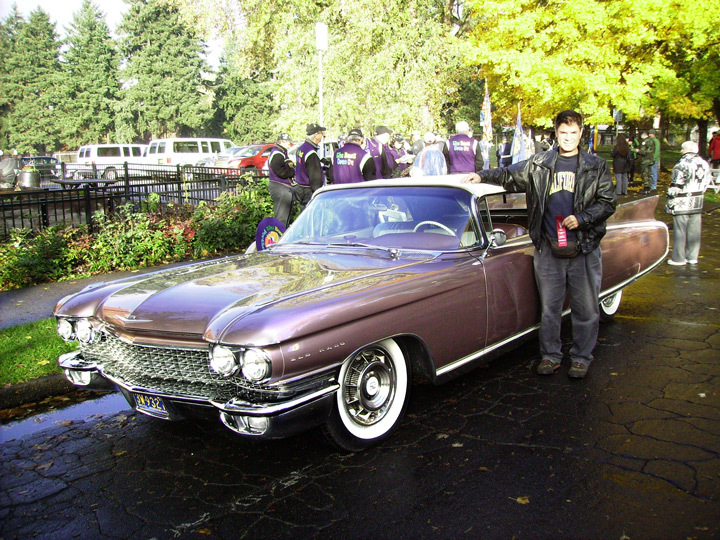 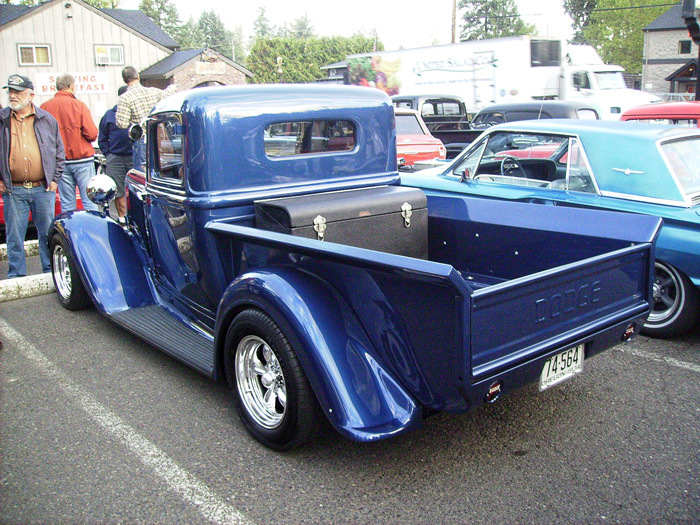 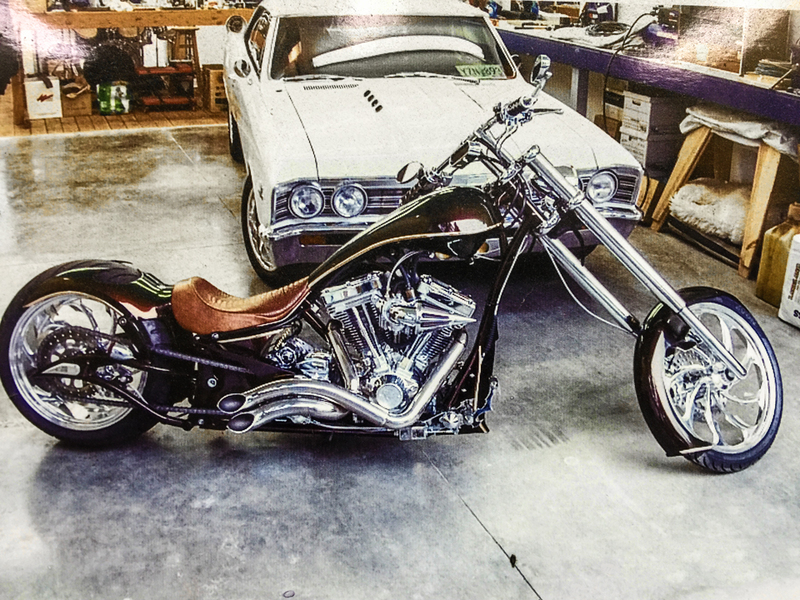 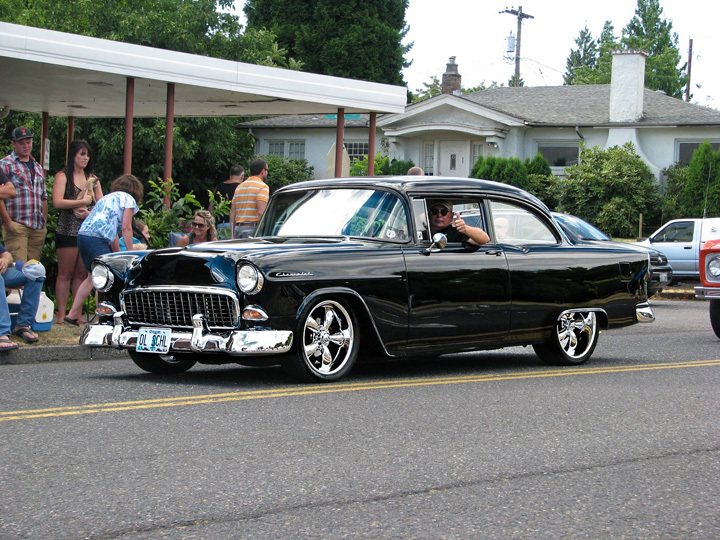 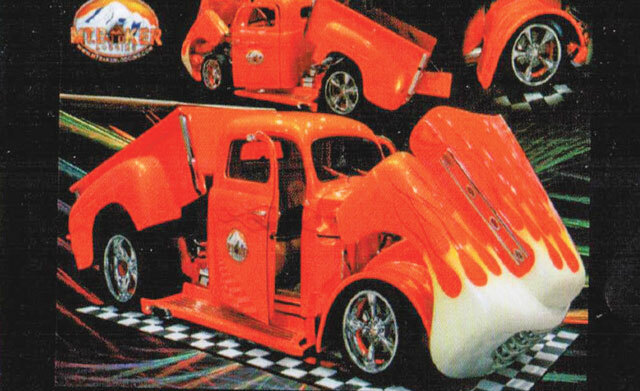 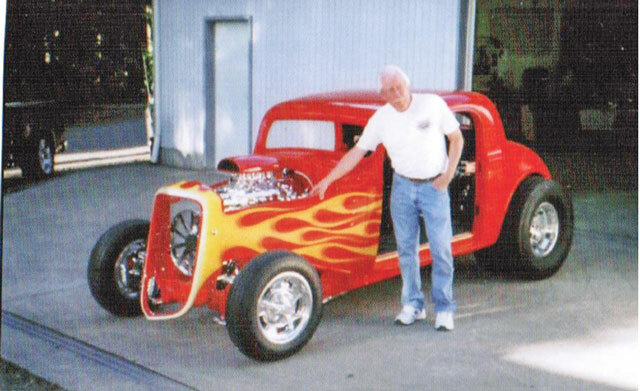 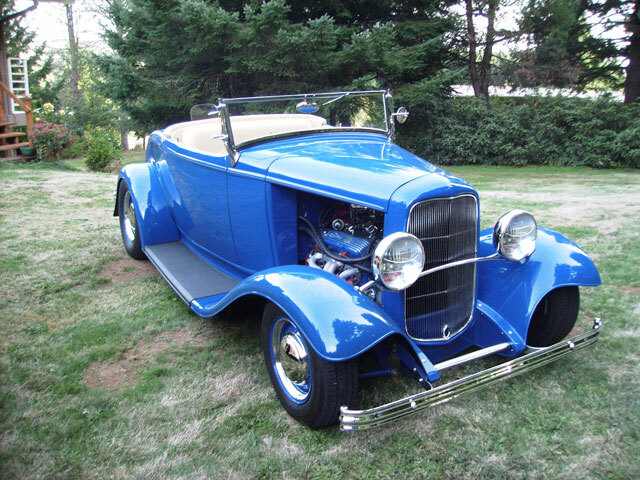 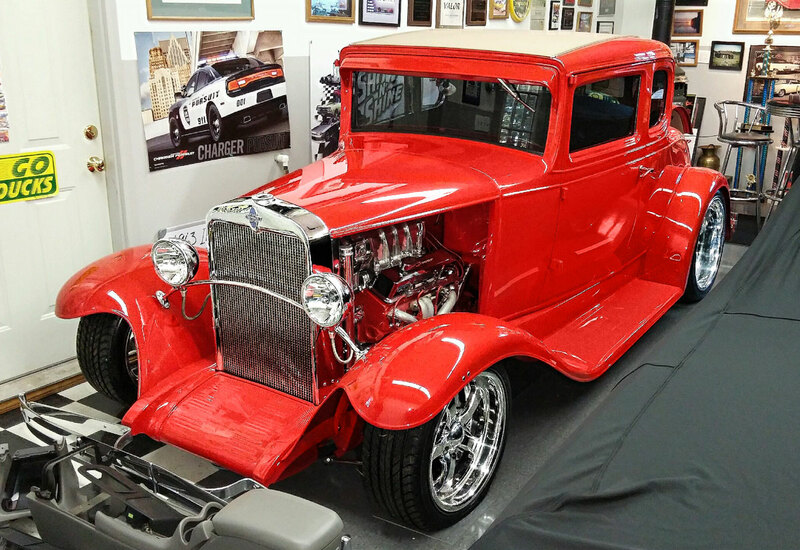 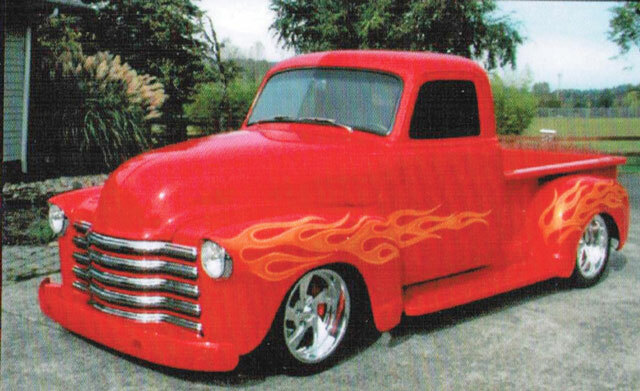 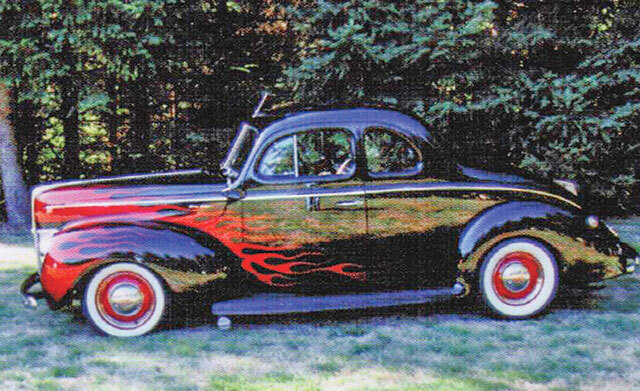 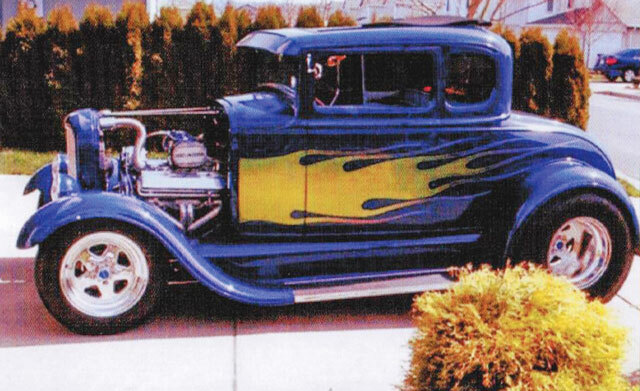 The Multnomah Hod Rod Council presents the Portland roadster Show, one of the oldest continuous running premiere hot rod, custom car, truck and bike shows in the United States. 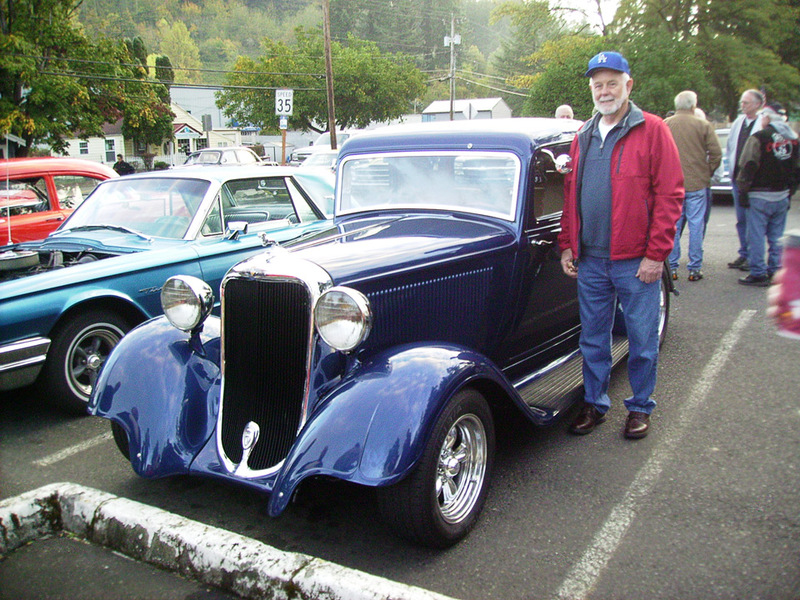 The other thing these all of these gorgeous tricked out automobile creations have in common—they have all been on display as featured stars at one of our Portland Roadster Shows in the past 60 years.